So In Love with Elgon, Brazilian Blowout and Fabulash! Work has been at some point taking its toll on me, but then, event though I have so many things to prioritize apart from it, I'm happy with how things are turning out in the first month I've been officially employed. Of course, a little gratification would be a nice gift for a month of pure hard work. 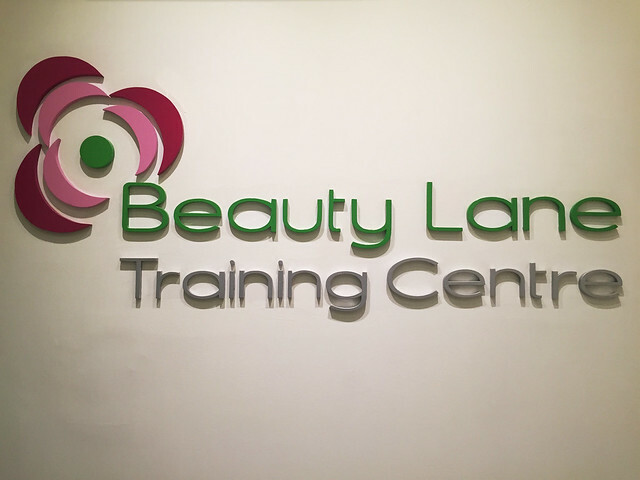 But with Beauty Lane Philippines, they gave me more than what I had expected. And I'm super excited to share it with you! 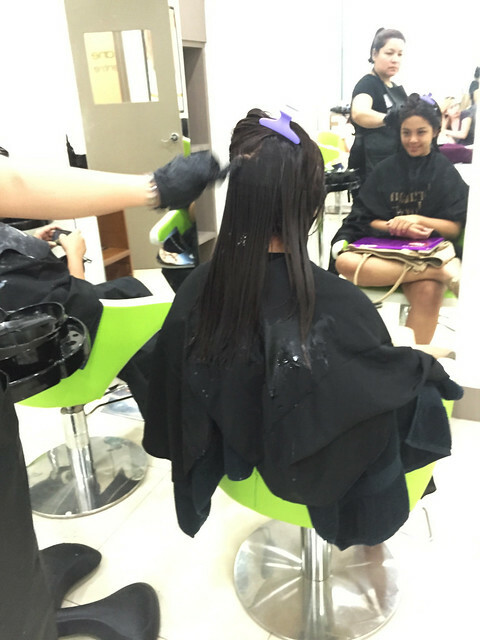 To give you an hint of what Beauty Lane Philippines is all about, it was among the first to shake up the salon business by bringing in exclusive brands such as Brazilian Blowout, Gigi, Ardell, Fabulash, Elgon, Credo, Ceriotti, and Salon Solutions to the Philippines. 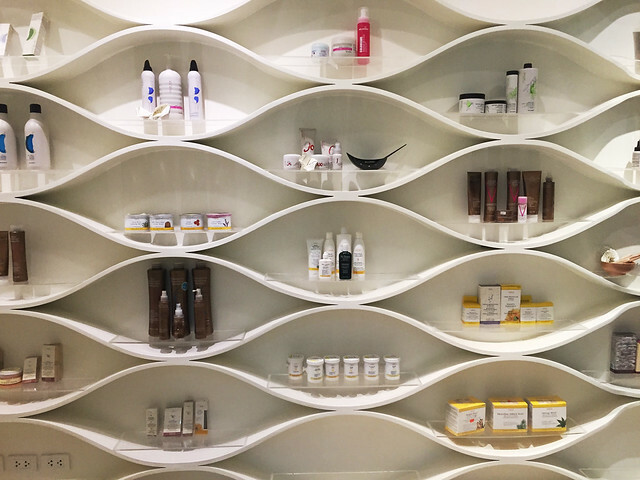 Just imagine, Beauty Lane Philippines carries these brands all the way to your favorite salons! 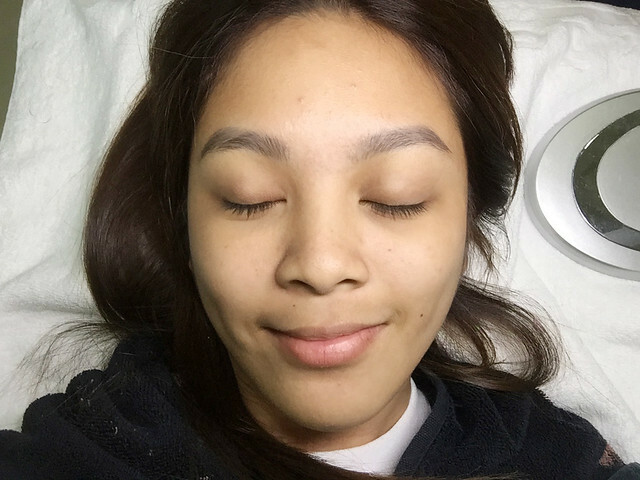 In store for me this day was to try the following - Using Elgon for Hair Color, Brazilian Blowout for Hair Treatment and Fabulash for Eyelash Extensions. Being the adventurous me (as always), I'm ecstatic to see how my makeover will turn out to be. Current Hair Situation: I had my hair colored at The Blounge with a dark mahogany shade plus Brazilian Blowout three weeks ago. 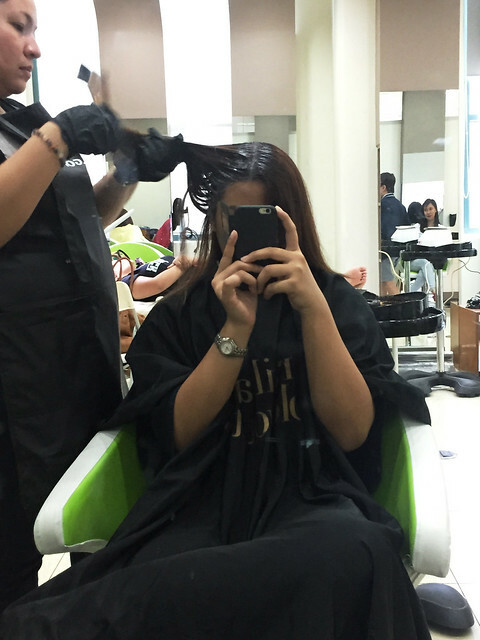 Read more of my experience with the salon here. My Makeover Brief: Make my hair just perfect for my current corporate setup by toning down the red shade and maintain its healthiness courtesy of Brazilian Blowout. The eyelash extension i just a plus! The process started with touching up of the roots of my hair. 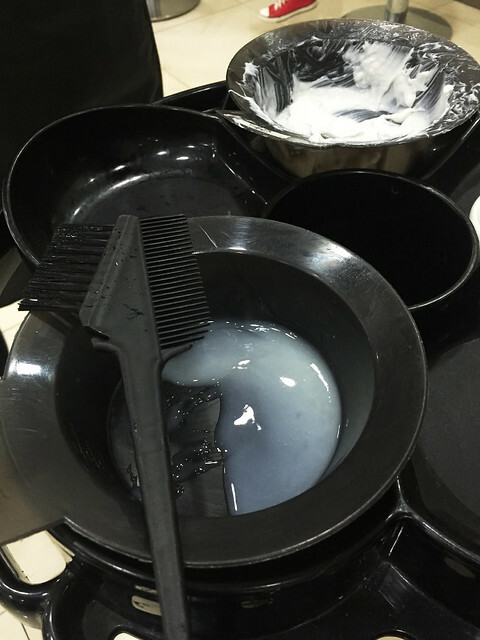 A must when your hair starts to get longer by the time you had your color treatment. After that, my hair was under the Elgon Ash Blonde Hair Color shade. Waited for a few minutes, and my hair color did toned down already. Next is the Brazilian Blowout. Just to give you an idea, the name itself is the brand of the product and not the type of service. Many people commonly mistake it as a service that's why many end up getting the wrong one resulting to great hair damage. You wouldn't want that, right? 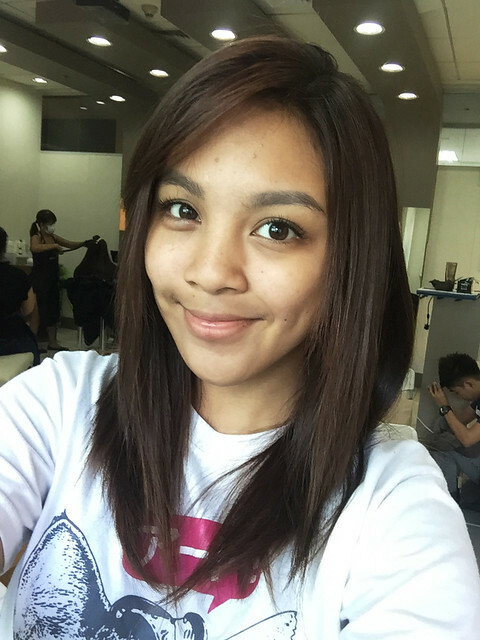 What I love about Brazilian Blowout is that it keeps the hair so manageable and the volume is present at all times. 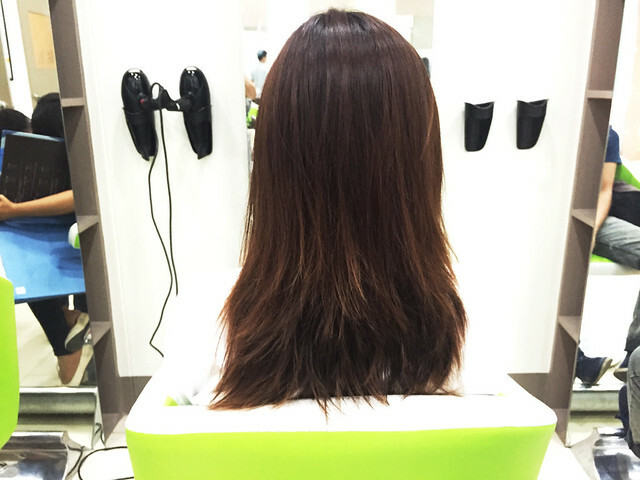 Unlike rebonds where you see hair as straight as a broomstick, this one doesn't fail. I got a layered hair style and I want to keep it that way. And yes, Brazilian Blowout got my hair covered. 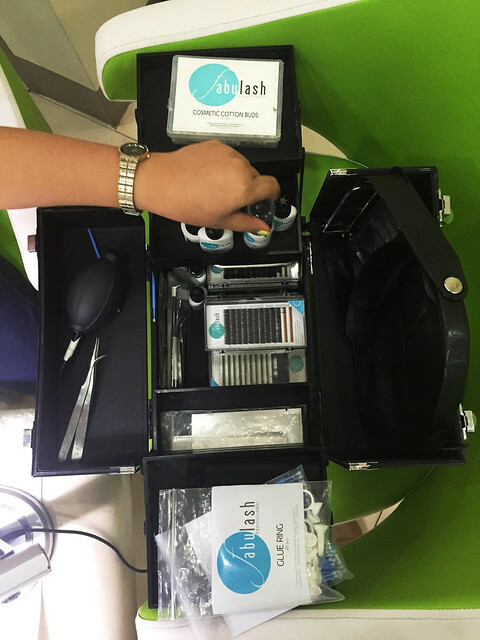 Lastly, I was able to try out Fabulash, an all Filipino Eyelash Extension product. 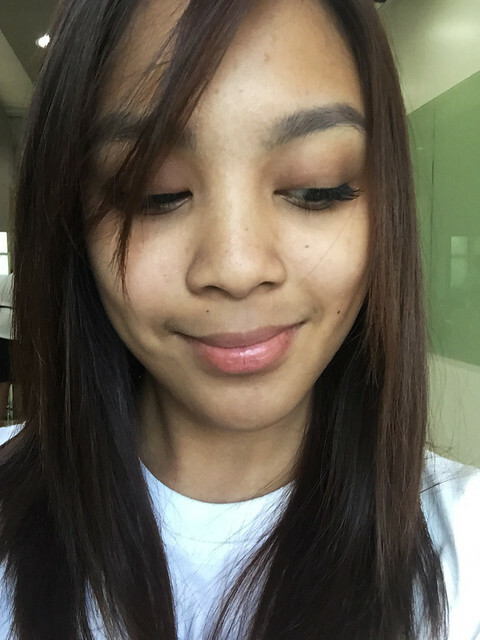 I already tried having eyelash extensions before and the results were awful. My other eye got irritated because of the glue used and the synthetic eyelashes were too heavy for my eyes. In the end, it makes me scratch my eye area more than usual resulting to more hair fall for the falsies. The waiting time is all worth it especially if the beauty products used to me were dependable to make me look at my best. Especially being in the industry were people looks at you from head to toe, you must make yourself look extra presentable at all times. 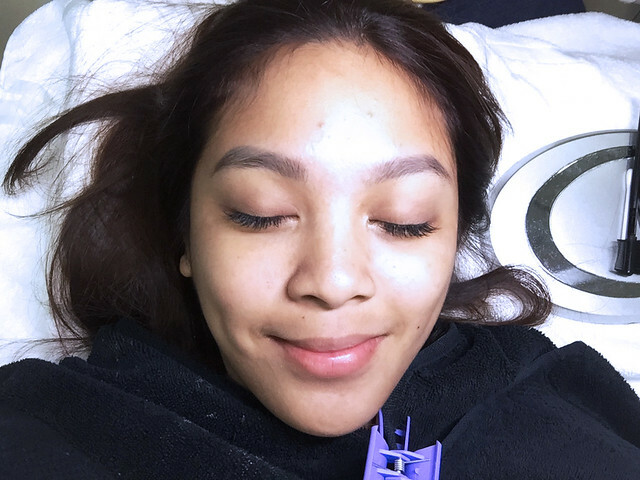 What I love about these products is that, even if I'm not wearing any makeup, the look that Beauty Lane PH gave me looks so gorgeous I can walk around the mall looking effortlessly pretty. 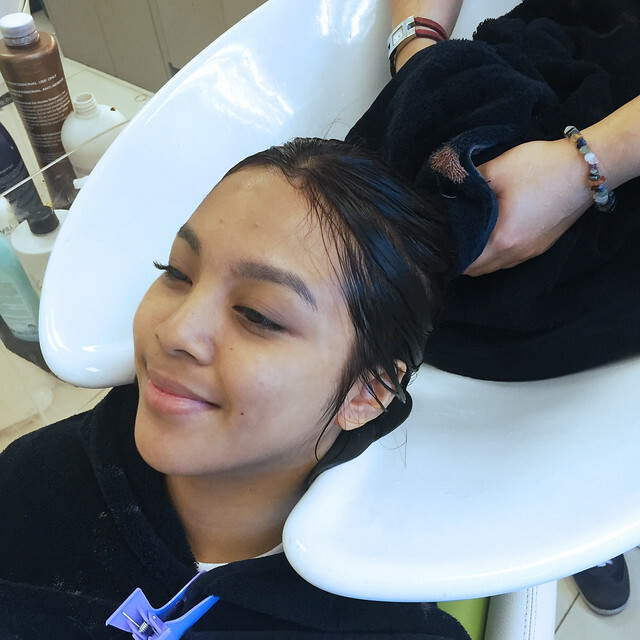 So the next time you'll be heading out to your trusted salon for makeovers, remember the keywords Elgon, Brazilian Blowout and Fabulash! You may go to their website to know more about the beauty products that they carry locally.